Ice cream for fall? Why not! 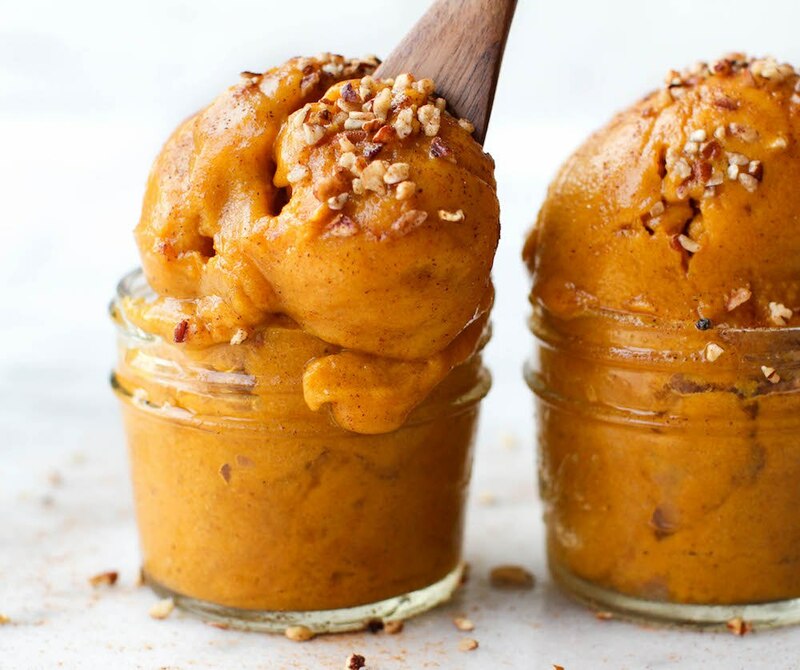 This Pumpkin Pie Nicecream is your favorite fall dessert turned cold, sweet, and scoopable! Try this and you won’t regret it.